New Horizons: Sweet Recipes for a Sweet New Year! Sweet Recipes for a Sweet New Year! In line with a “Sweeten All the Judgments” theme for all my Rosh Hashanah cooking I start the meal with a slightly honeyed version of standard dips for challah. Using the traditional round challah with raisins, “what goes around comes around…” we turn the feast into a prayer form asking, begging Hashem with every bite to please make it a sweet year for the whole world. 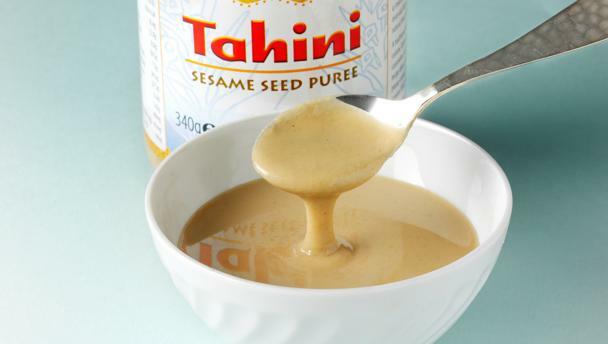 Mix 1 C sesame paste with ½ C water add 3 T honey, 2T lemon juice, ½ t ground cumin, ¼ t salt. Mix thorougly adding water if needed to get a smooth sour cream like consistency. It almost sounds oxymoronic to have sweet guacamole, but try this it really works! Scoop out the pulp of 3 ripe avocados, add 2 T lemon juice & 2 T honey & a pinch of salt. That’s the base for each dip. Now you can get playful by adding chopped dates, or apricots, red grapes, nectarines etc., limited only by your imagination. 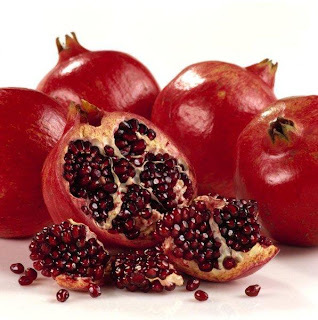 This year I’ll probably add pomegranate seeds because we have a bumper crop of that jewel - like seven species specialty of Israel on our trees. The chunks of fruit will make it bumpy and lumpy, like the spicy standard guacamole eaten with corn chips while cheering for a favorite football team, like my favorites the Denver Broncos. They lost the super bowl several times but never gave up! Their fans painted the streets of the “Mile High City” bright orange. They came back again and again until they won. Let me know which combo is your winner.